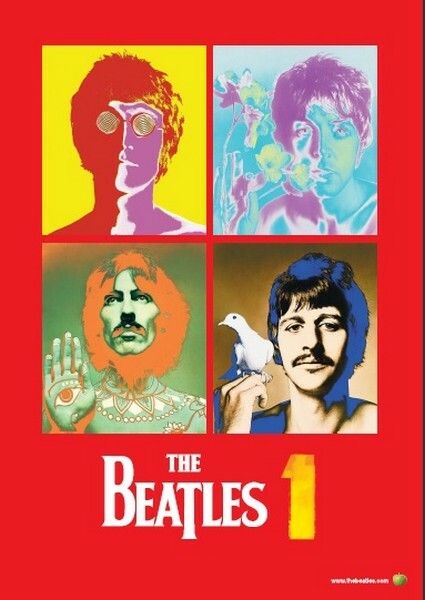 The world’s best-selling album of the past decade, The Beatles’ “1”, makes its global digital debut today exclusively via iTunes. The album has debuted at #1 on several iTunes top albums charts around the world, including the US, Canada, Japan, the Netherlands, Mexico, Sweden, Spain, New Zealand, and Greece. The Beatles have now sold more than nine million songs and over 1.5 million albums on iTunes worldwide. To celebrate its global digital debut Celeb Dirty Laundry will be giving away the Beatles Poster above & Remastered CD of ‘1’ to one or our readers. Another CDL Contest: A Beatles Holiday Poster Give Away!